Parents all know what a nightmare bedtime can be, fighting kids who just don't want to go to sleep. 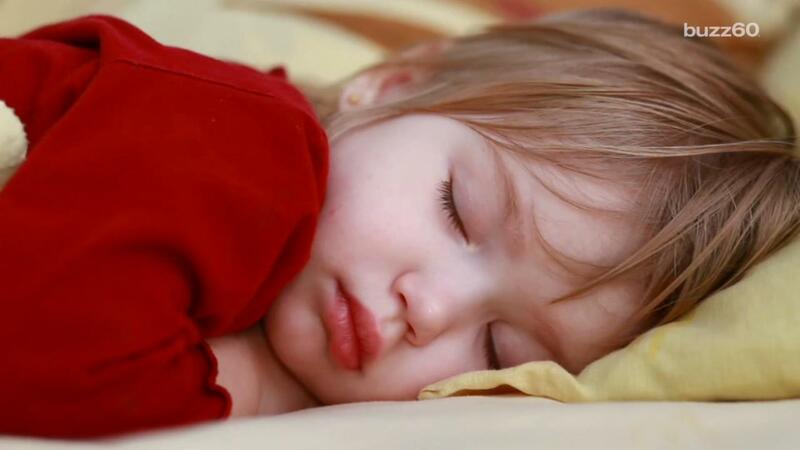 Now a new study lead by a professor at Ohio State University shows why it is so important not only for children to get a good night's rest, but to also get to bed early. For preschoolers, this means helping fight teenage obesity and getting the kids to bed by 8 p.m.
Just an hour later doubles their risk of becoming obese. Hitting the sack earlier also benefits their social, emotional and cognitive development. According to the CDC, about 17 percent of children and teens are obese. Obesity can lead to heart disease and diabetes. Doctors in this study focused on bedtime, rather than wake-up time because setting a bedtime is easier to control. Establishing a regular time to go to sleep improves the likelihood kids will get the amount of sleep they need and improve their health.